Dr. Bynum is a retired Army Officer as well as a retired School Administrator. He and his lovely wife Elaine have been married for over 31 years. They have two sons Lawrence II and Jon who serve in the Army and Air Force respectively. 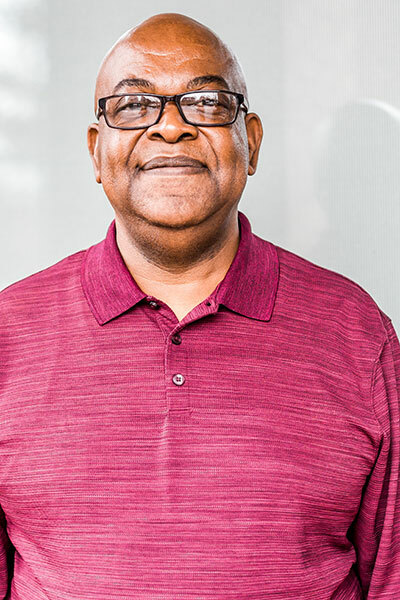 Dr. Bynum currently serves as the Associate Lead Servant charged with supporting each ministry as they seek to accomplish the mission and vision of the Factory Church. Dr. Bynum loves the Lord and embraces our mantra” the other six days”.